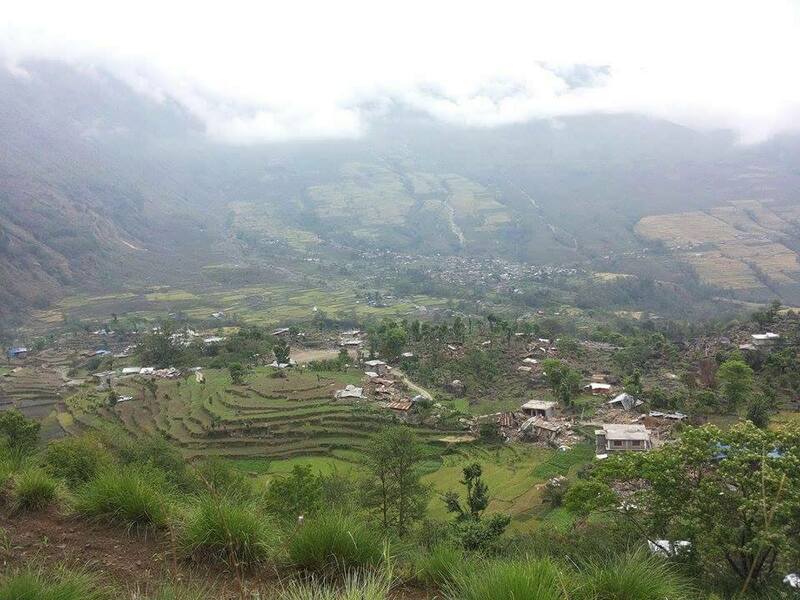 The recent earthquake in Nepal has been devastating for the country. 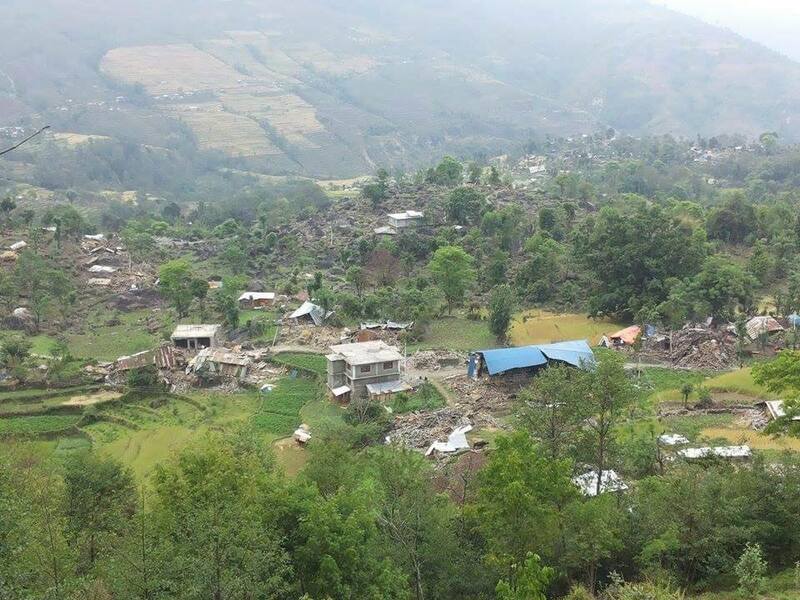 The VDC of Thangpalkot, our project site, and its neighbors–Gunshakot, Bhotang and Thangpaldap–have been devastated. Speeding up the service delivery of local bodies including education facilities. Although relief material is an option, transportation of such goods to this area will make it very difficult. Air transporting the goods during the emergency period will be required as landslides have severely disrupted the roads. Moreover, a rapid response is needed as the upcoming monsoon is going to make even air transport very difficult in this mountainous region. There are limited options for helicopter landing. Therefore we request all willful donors to contribute funds to help us purchase, coordinate, transport and assist in providing relief to the victims in this general area. As often happens, the rural populations, the most vulnerable, are always neglected. (Follow this link for more on that.) Given COMMITTED’s longstanding presence in and our relationships with the area we can assist them. We are determined to see that Thangpalkot and its neighbors are not neglected! If you are interested in donating to our efforts, please do so my clicking on the button below. The above link will take you to COMMITTED’s new PayPal donation page specifically created for this drive. On this page you have the option of donating either through PayPal or through your credit card. Please consider submitting matching gift request with your employer to double your support for this cause. (NB: We are a tax-exempt non-profit organization under section 501-(C)(3) of the U.S. IRS Code and as such your donations are tax deductible. Here’s an example of how we have used our funds in the past: 2013-14 Annual Report. I received a few heartbreaking photos of Thangpalkot. Here’s a couple of them. 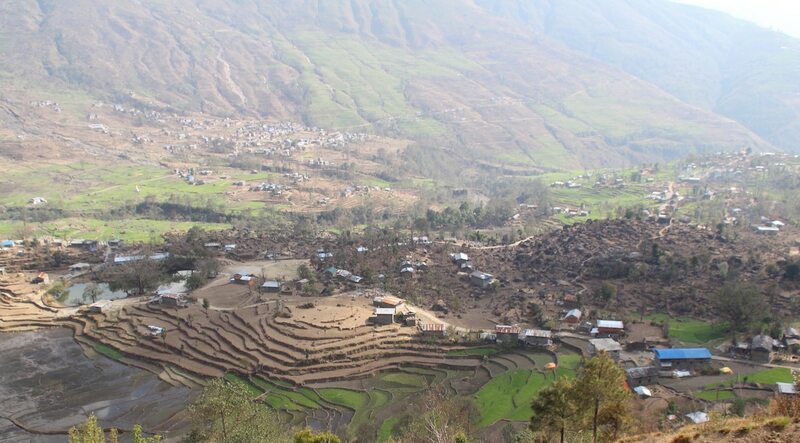 Thangpalkot before the quake. I took this photo in March 2014.